Dana Hurd is the Academic Support teacher at St. Gabriel’s Catholic School. 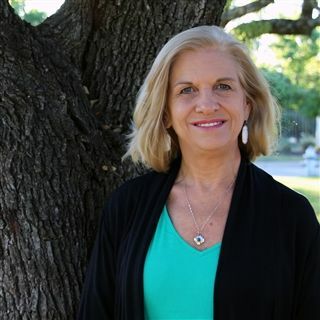 She provides reading support for Lower School students in grades Kindergarten through 2nd grade, and Guided Study Hall for Middle School students in grades 6th through 8th. Dana joined the St. Gabriel’s family in 2012, bringing with her 31 years of teaching experience. Dana loves to teach because she loves spending time with children. She loves to facilitate activities that encourage ongoing learning and continual curiosity about the world. She loves watching the twinkle in their eyes when they understand a new concept. A native of Oklahoma, Dana earned her bachelor’s degree in Education from The University of Oklahoma. In her spare time, Dana loves to ski, camp, swim, hike, spend time with friends and family, read, and search for the best seafood in Austin. Dana has climbed Machu Picchu in Peru and snorkeled in the Cayman Islands. She dreams of a vacation in Spain or Thailand. You can reach Dana at: DHurd@sgs-austin.org.